Design aside, the Watch GT Sport and Watch GT Classic share the same hardware. That includes a 1.39" 454x454 AMOLED display, a surprisingly low 16MB of RAM and 128MB of storage, and a sizable 420mAh battery. 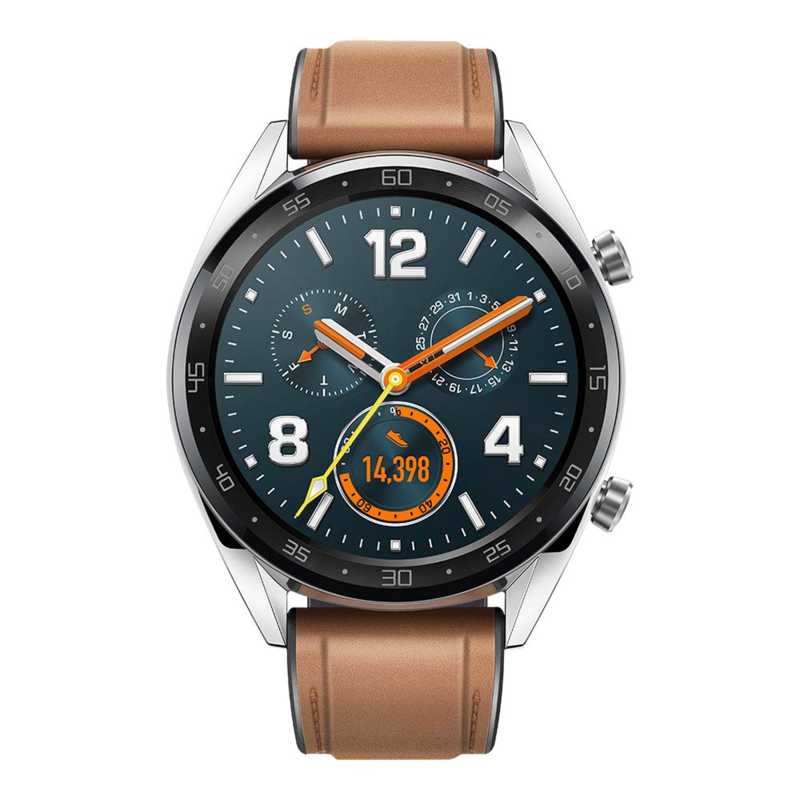 If you were wondering how a brand-new Wear OS watch could have such little RAM and internal storage, the Watch GT actually runs Huawei's proprietary Lite OS. Looking at the reviews thus far, the watch seems to be living up to the company's claimed two-week battery life, which is impressive. 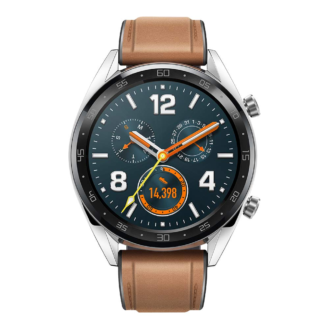 Huawei also seems to be pushing its TruSleep 2.0 sleep tracking, which it developed with Harvard Medical School's CDB Center. 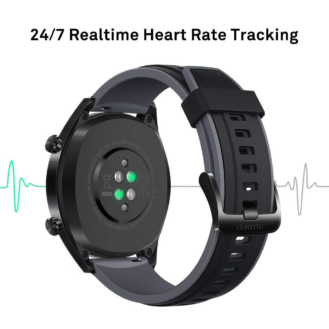 It does have GPS for fitness tracking, but there's unfortunately no NFC payment support and no third-party apps. 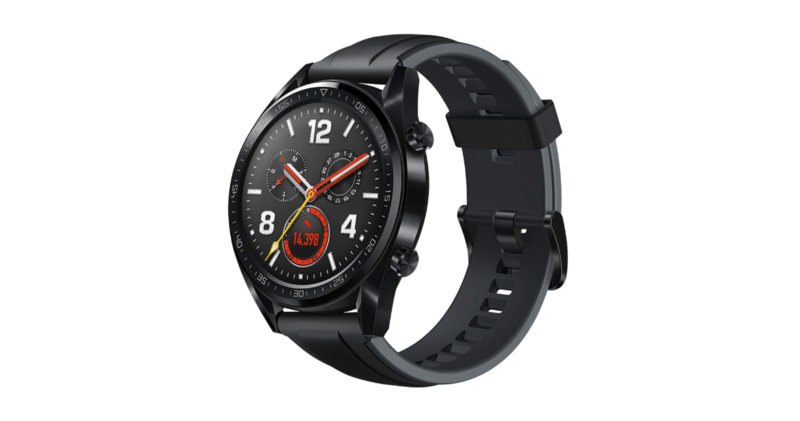 The Watch GT Sport comes in at $199.99, with the Watch GT Classic's classier design coming in $30 higher at $229.99. The release date is February 19th, but you can place a pre-order via Amazon now.